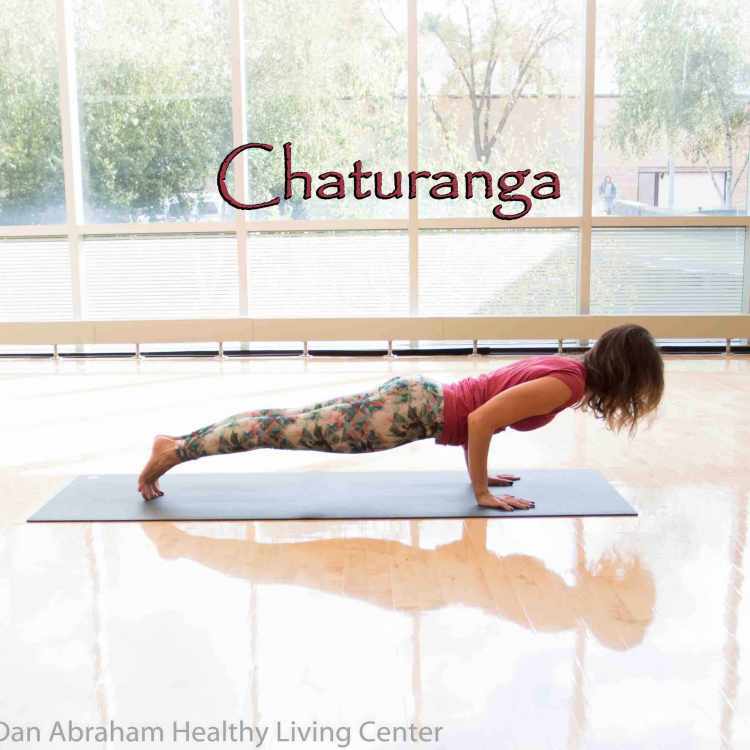 Join us for a specialty workshop that focuses on the Chaturanga yoga pose. Free of cost. Call the front desk to sign up, 507-266-4688.